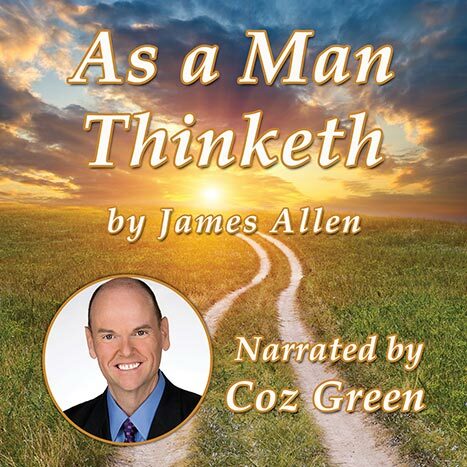 This is the classic by James Allen that started the personal development movement. Most contemporary personal development authors and teachers credit this little book for providing the foundation to their principles. It is a set of philosophical musings on the power of our thoughts. Earl Nightingale, widely regarded as the father of modern day personal development, in his best-selling recording, called the ideas in this book, “The Strangest Secret”. The secret, he said, is “we become what we think about”. Enjoy this classic narrated by Coz Green. Download it now for FREE.